With a high ground clearance and large crossing angle, the Renault Oroch has real crossing abilities. 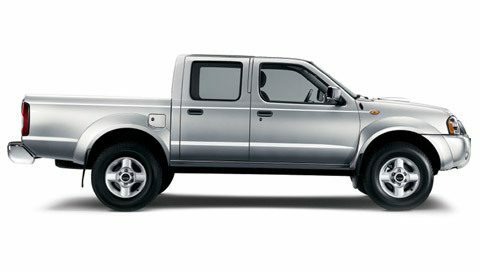 Autoredo offers this compact and bold pick-up that will delight you with its adventurer qualities on all roads. The Oroch has become a best seller in its class because it is a pleasant, reliable and economic pick-up. The Renault Oroch is your license to go beyond the boundaries. New design details enhances its premium look due to its iconic stance. Experience the true power of petrol, with the Oroch. Its innovative new engine is tuned perfectly to generate special power and torque but power is nothing if it’s not delivered dynamically. That’s why the Oroch’s new petrol engine comes mated with a state-of-the-art X-tronic CVT (continuously variable transmission). With its great features, the Renault Oroch truly lives up to the term, the true pick-up. Autoredo, your specialist in the export of Renault pick-up and 4WD to Africa, Middle East and Worldwide. 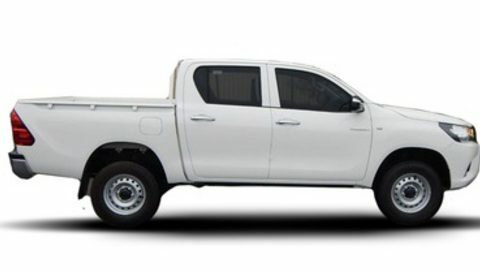 Your specialist in the export of Renault Pick-up to Africa, Middle-East and Worldwide.